Skin disease in dogs can be extremely frustrating and often, financially taxing for the owner. It can be challenging to determine the root cause and animals sometimes require medical management for life. There are several common symptoms that are often seen with many skin diseases. These include pruritus (itchiness), changes to the coat (increased dryness, moisture or odour), alopecia (fur loss), which can occur symmetrically or localized and other obscure skin patterns. The symptoms observed will help your veterinarian to either rule in or rule out certain diseases. There is a vast array of causes for skin disease. 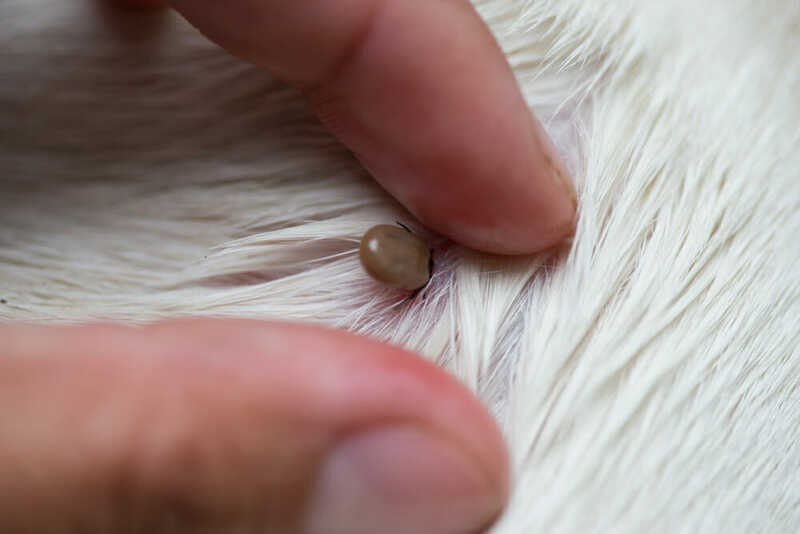 These include external parasites, one of the most common being fleas, (however, there are many, many more), bacterial infections, fungal infections, allergies and systemic hormonal causes. 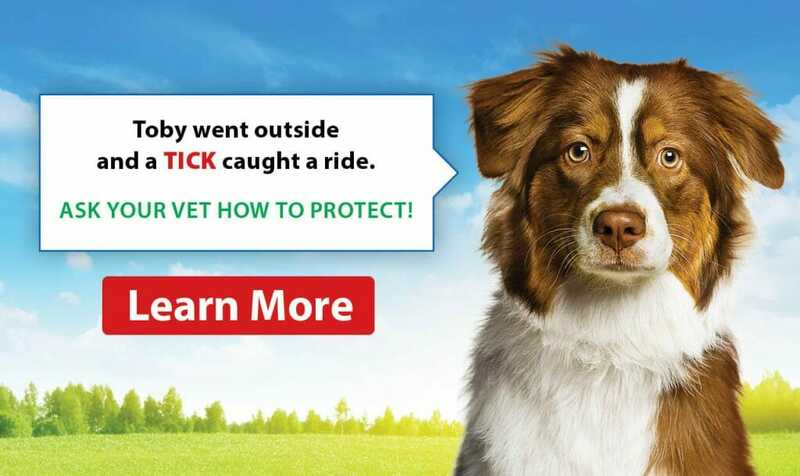 How does my veterinarian diagnose a skin condition? Skin scrapes: A procedure that involves taking a dull scalpel blade and scraping over various affected areas of skin. Samples are collected on a slide and viewed under a microscope to check primarily for skin parasites. Impression smear: A simple procedure where a slide is pressed against the skin and is assessed under the microscope. This is a great test used to check for the presence of yeast and bacteria. Tape prep: Similar to the impression smear, tape is pressed against the skin and the sample is assessed under the microscope. This test helps evaluate for lice, mites and yeast. Skin culture: This is a test where a swab is taken of the skin then sent to a laboratory, where the sample is grown and the exact organism is identified. This assesses for various species of bacteria and fungi. Blood sampling: This is the main testing performed to diagnose hormonal causes of skin disease such as Hypothyroidism and Cushing’s disease. What happens after testing for skin? Following testing, your veterinarian will discuss a plan for therapy. Treatment for skin disease is highly variable and it can include: oral antibiotics, anti-inflammatories, shampoos, ointments, oral supplements, sprays, flea control (for both the pet and their environment), and the list goes on and on. If your pet is diagnosed with an underlying hormonal cause, they may require daily medication for life. If your pet has suspect food allergies, your pet may require a specific diet for life. Whatever the cause, follow-up is often a key to successful control of the disease. This may mean scheduling a re-check appointment, or even a simple phone call to ensure that your pet is on the road to recovery.